The Coalition’s website includes scientific facts, milestones, Coalition members, and how to take action. Click HERE to head over to the new website at Project Coyote and get started learning how to ban Wildlife Killing Contests in your area! 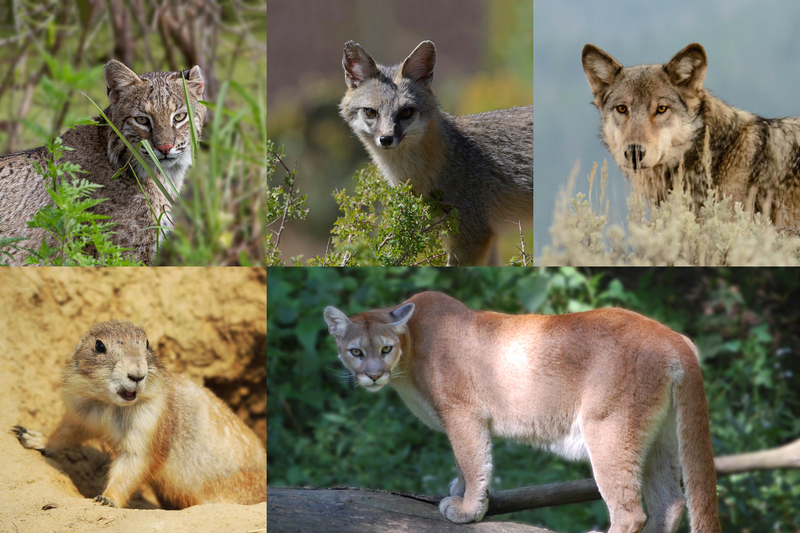 The National Coalition (here) to End Wildlife Killing Contests (“Coalition”) is a growing alliance of national and state organizations working to permanently abolish contests that promote the killing of bobcats, coyotes, foxes, mountain lions, wolves, and other species for cash and prizes in wildlife killing contests, derbies, and tournaments in the United States. Download our mission statement here. Statewide Level: California outlawed the awarding of prizes and inducements for killing non-game mammals and furbearers (including bobcats, coyotes, foxes, and raccoons) as part of a contest, derby, or tournament in 2014, setting a precedent for the nation. Vermontbanned coyote killing contests in 2018 and Maryland passed a moratorium on cownose ray killing contests in 2017. 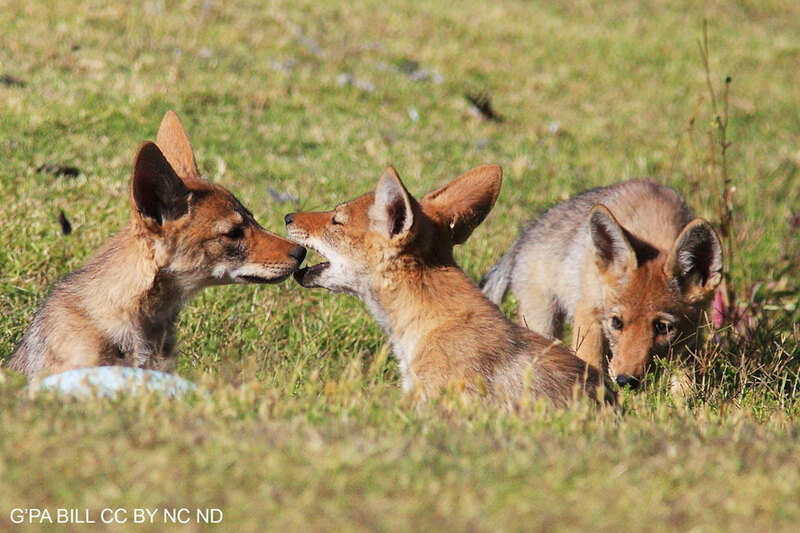 Strong momentum is building in New Mexico and other states to end wildlife killing contests in 2019.